As social media continue to increase in importance, it is important for hotels to have solid presence in high-traffic social media channels. However, many hoteliers find it hard to figure out where to start, let alone find time to manage profiles in these channels. 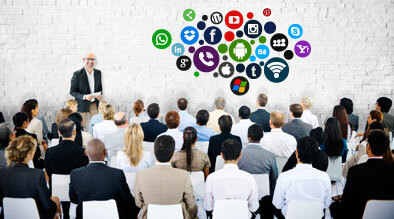 In this session, the audience will learn how to manage the most important social media channels if only given 30 minutes a day. It also reviews tactics for engaging with customers on these channels, increasing online visibility, and driving revenue for the hotels. 1. Discover tools that can help you easily manage your social media profiles. 2. Learn ways to engage customers and increase online visibility. 3. Discuss best practices for using social media.